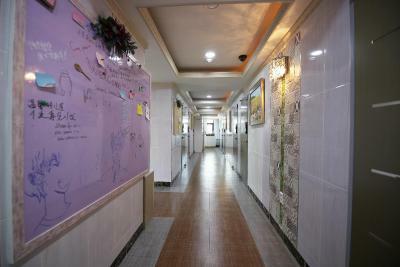 Lock in a great price for In Seoul Guesthouse – rated 8.4 by recent guests! 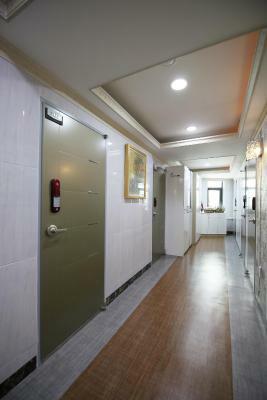 Freely entry , you can go out or come back any time you like without the keys, only use the password on main door and bedroom door, it's so convenience. Location is perfect, a lot of things are within the walking distance. 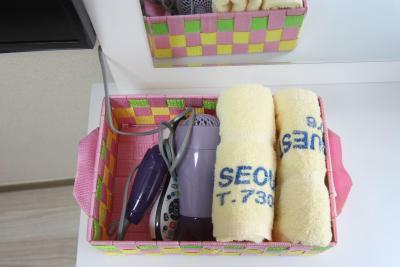 You have your own bathroom in your room and even a TV (although most of the channels are in Korean) Hot water and a microwave are always available in the hallway. Wi-Fi works perfectly. Overall the room is pretty cozy. The staff was extremely knowledgeable and took sincere care of my needs. It's a safe place for foreigners. I felt at home the entire time I was there. 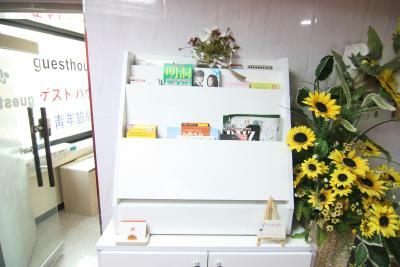 The entire place is well maintained, rooms are cleaned, there's free coffee and washing machine. The host is just excellent. The location is very nice. 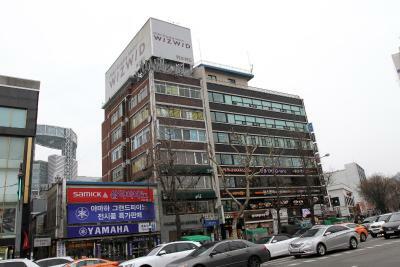 The guesthouse is near the subway station, Insa-dong street, the Seven Eleven convenience store and so on. 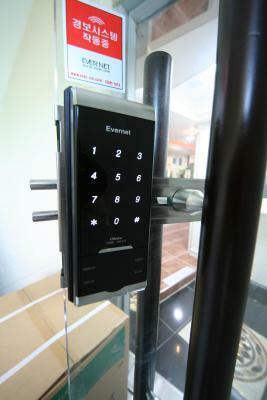 You can go in and out your room and the facility with the key number that the staff tells you on arrival. 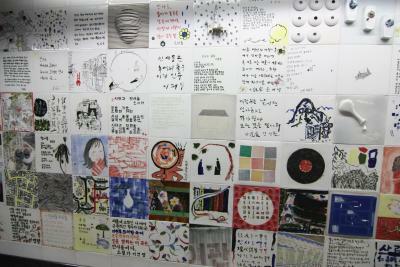 There is a laundry machine, and you can hang the laundry at the roof floor. While the room is small, it’s very clean and since I was mostly out and about, it was perfect for sleeping and just getting ready in general. I arrived at 1:30 AM and way past the check-in but the lady waited for me and was very accommodating. She even treated me ice cream since she didn’t have change for the payment! There’s no breakfast indicated in the site but they provide bread and jam which is already helpful if you have limited budget for food! Very friendly staff, excellent location, heated mattress, all utilities in place. Codes for doors. Excellent for tourists that visit and just need a place to spend the night. 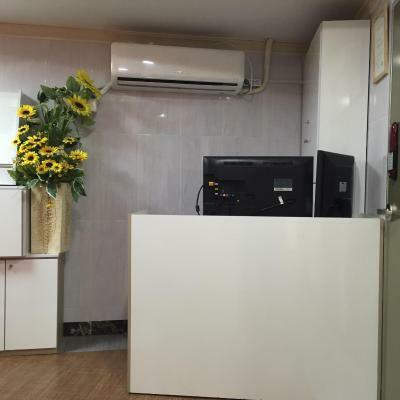 Very good location, the staff at reception was helpfully and good. 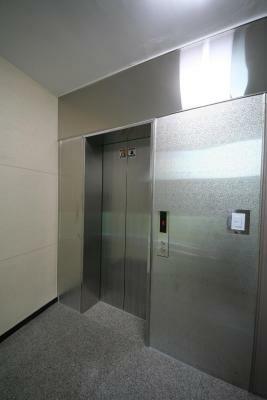 Very easy access by metro to all major attraction, mall and market. 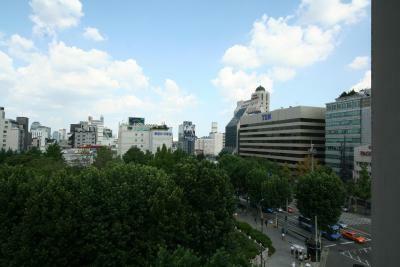 Very easy to find and airport bus from and to Inchon Airport stop meters from the hotel use Bus number 6002. Only drawback if you check in from mid night onward you need to call by HP the reception HP so that she can give you the password to enter main door and room door. So you need to get a local sim card at airport before taking your ride to town or find someone who can help you downstairs a Starbucks to call her. 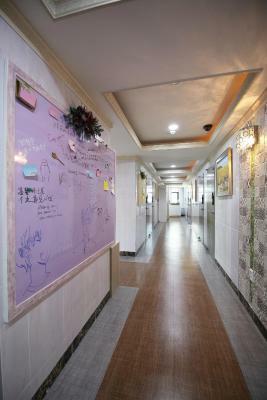 Located in the central Seoul, across the street from Tapgol Park, Inn Seoul Guest house offers currency exchange and luggage storage service along with free WiFi access. 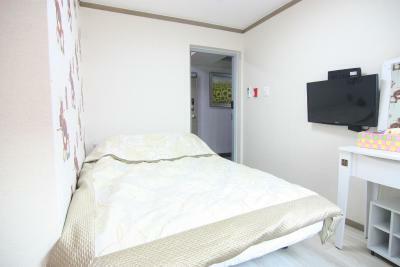 Each room is fitted with flat-screen cable TV and a private bathroom with shower facilities. 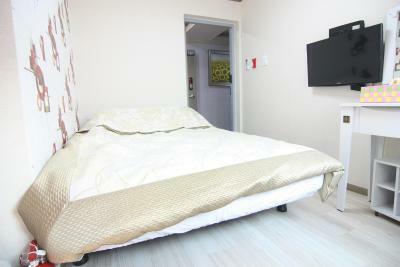 All rooms have air-conditioning and heating systems. Guests here are free to use the shared kitchen area, laundry facilities or the on-site terrace. 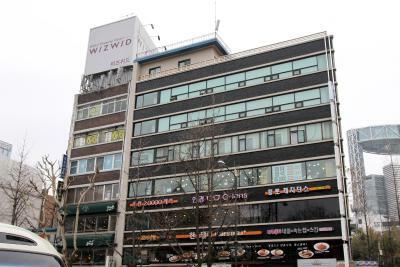 The guest house is a 5-minute walk from Jonggak (Line 1) and Jongro 3-ga (Line 1,3 and 5) subway stations. 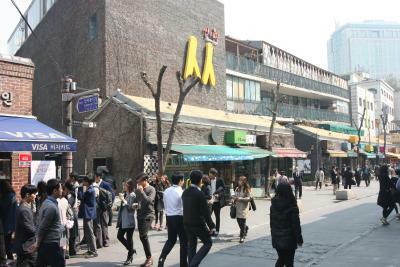 The historical Kyungbokgung Palace is a 20-minute walk away through the popular Insadong Street full of local restaurants, cafés and shops. 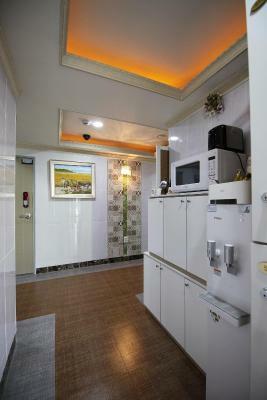 When would you like to stay at In Seoul Guesthouse? 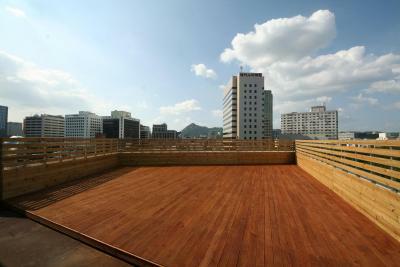 On the rooftop lounge you can see 'Blue House' if it is clear. 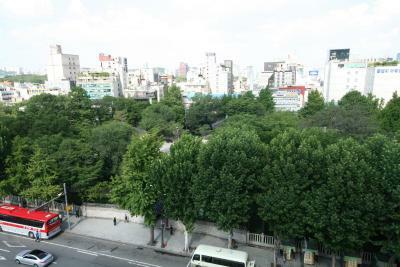 as well as you can see 'green' from park. 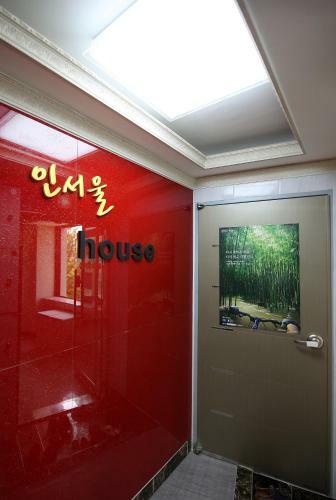 House Rules In Seoul Guesthouse takes special requests – add in the next step! 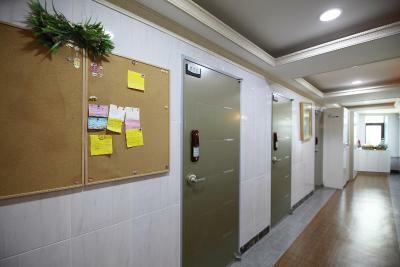 In Seoul Guesthouse accepts these cards and reserves the right to temporarily hold an amount prior to arrival. Please inform In Seoul Guesthouse of your expected arrival time in advance. You can use the Special Requests box when booking, or contact the property directly using the contact details in your confirmation. All was good. Excellent. Washing machine was provided with detergent. There was no hot dryer so clothes need to be hung up at roof top but this is not a big issue as it was also a smoking area on the roof top. No heating, except for an electric blanket. This is unacceptable when the temperature drops to -10. The amazing view of Tapgol Park was blocked by bubble wrap covering the windows. It was very humid in the tiny room and I actually caught a cold. It might work well in the summer. Great location! 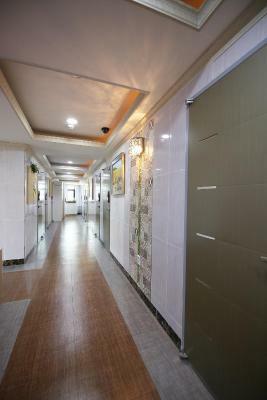 Very nice staff, great private shower for single traveller. This must be nice in the summer. A cozy place to stay for short visits. But the room space is limited. No staff and Hard to check-in. 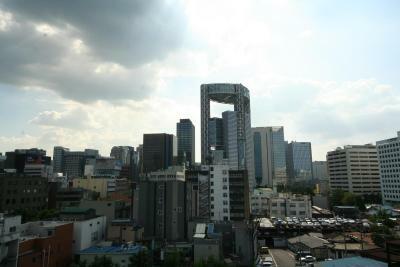 The location of the guesthouse is simply great - close to everything, including several bus stops and subway lines. Major sigts are in walk distance. Single room was quite small but clean and nice. The host is caring and kind. Would definetly recommend staying here. Thank you! There's a small refrigerator inside the bedroom, it's on and off automatically all nights making noises , it's hard to get a good sleep at night . 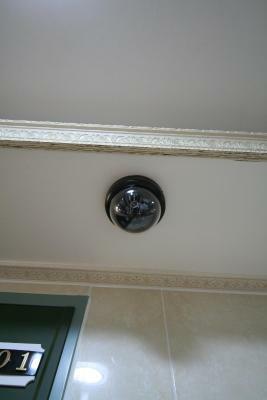 According to booking.com the room was supposed to be soundproof but we could hear every little thing next door. Also, the room was not very clean. 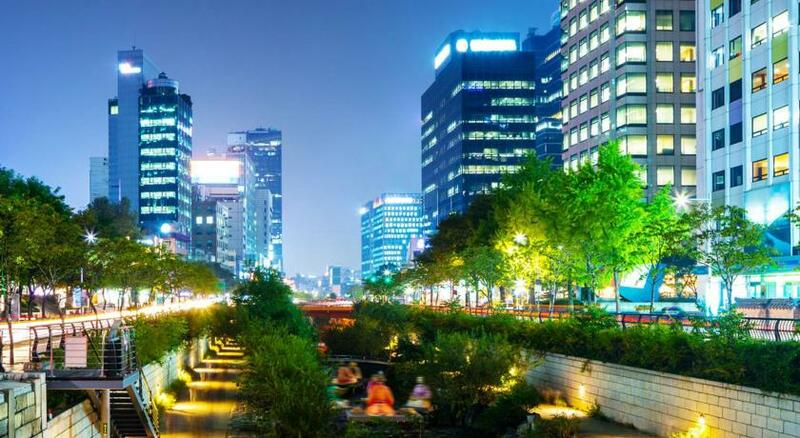 The location is perfect with a beautiful park in front of the hostel, a nice rooftop and a beautiful shopping street with good restaurant next to it. The room is so comfortable. 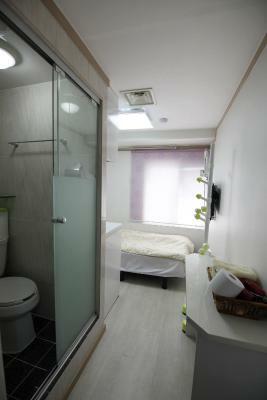 Fuss free accommodation, suitable for solo travellers as the room space is quite small to work with.. Very friendly and helpful host who speaks minimal or close to no English..